The ST50 is a GPS/GSM tracking system with Thatcham Cat. 6 accreditation. TQA224. It is suitable for both 12 and 24 volt vehicles and can be fitted to all types of vehicles including LCV, HGV, agricultural and plant equipment. The system is subject to a supply and fit cost quoted as well as a subscription which is payable either yearly or over a 4 year period. 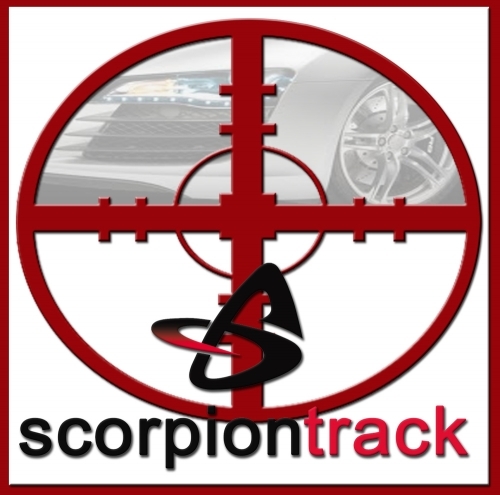 This subscription gives you access 24/7 to your vehicleâs whereabouts. You will be contacted either by text or by phone for a number of alerts and these are itemised below.